Introduction to my upcoming webinar “How to feel more energised as a new mum and avoid burn out”. Why an event specifically for new mums? During pregnancy, women tend to take particularly good care of themselves and the growing baby. Once the baby is born, most of the attention goes on the new baby and Mums tend to come last. Being a mum is the hardest job in the world. You have to learn so much every single day. It is totally natural to feel exhausted during this special time in your life. It is a period of adaptation and having a little help can make a big difference in the way you feel. Are you feeling exhausted all the time? Do you struggle to get out of bed in the morning? Or perhaps you rely on caffeine and sweets to get through the day. If this is you, you will learn some great tips in this webinar. 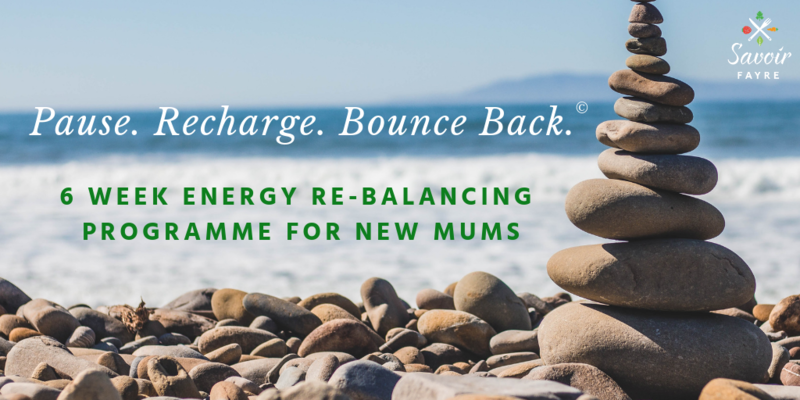 This 30-minute online event is for women who have had a child either recently or in the last 12 to 18 months and who are struggling to recover their energy. You may be wanting to go back to work and you wonder how you are going to cope. In this online presentation, I will talk about the importance of sleep, the impact of stress on the body, as well as movement and technology. Finally, I will be sharing simple, practical tips that have helped me and that you can apply straight away to boost your energy. The webinar is taking place on Wednesday 27th February at 8 pm. How to book my space? Simply register here and a link to join the webinar will be sent to you via email. To listen to my Energy-Boosting tips on Wednesday 27th February at 8 pm, you will need to download the Zoom Application. Here are some instructions on how to join the webinar. Here is also a video with the full instructions. What happens if I can’t make the live event? Don’t worry if you are not able to attend the live event. Simply register here and a link to the recording will be sent to you via email. I look forward to connecting with you on Wednesday 27th February at 8 pm. 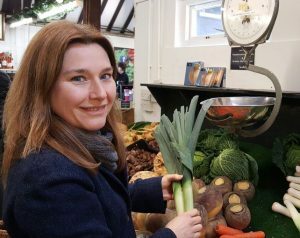 Looking for personalised nutrition programme to help you feel energised, relaxed and full of life? The “Pause, Recharge, Bounced Back” programme might be just what you need. Find out how to start here.